Rent a Home through Meadowlark Homes! Nothing is better than stepping into a place of your own and we want to help you find that place to call home. 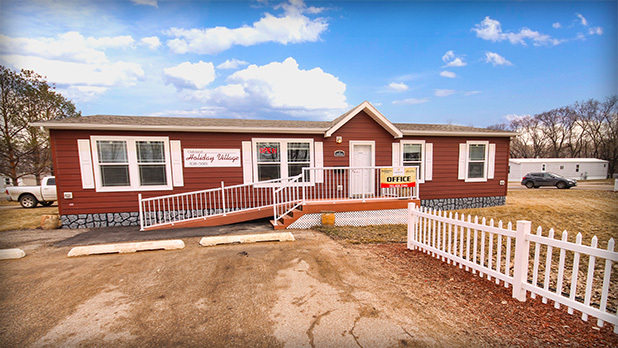 From a variety of rentals to a home that is for sale, Meadowlark Homes will find the perfect home to fit your needs. 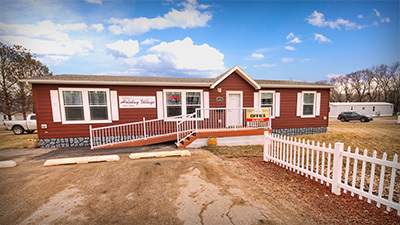 We also have affordable manufactured homes available at Holiday Village, Parkview, and Jefferson. 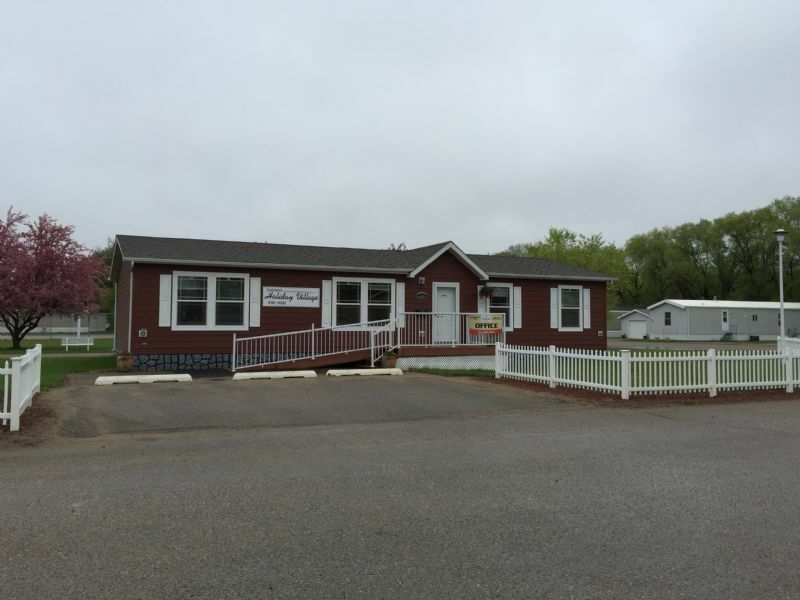 Come talk to us in our Holiday Village office at 1325 27th Street Southeast or call us for weekly sale specials at (701) 420-2743. Take the next step into your new home today!